This is the second time I am writing this post so I hope this time it saves and publishes. But today I have my weekly round up and I'm including some fails in here too which is slightly different to my normal format but I thought I would broaden my horizons of the weekly round up. Alright so starting off with the eyes, I have been loving the more darker eye looks this week, the taupe, bronzey kind of shades. 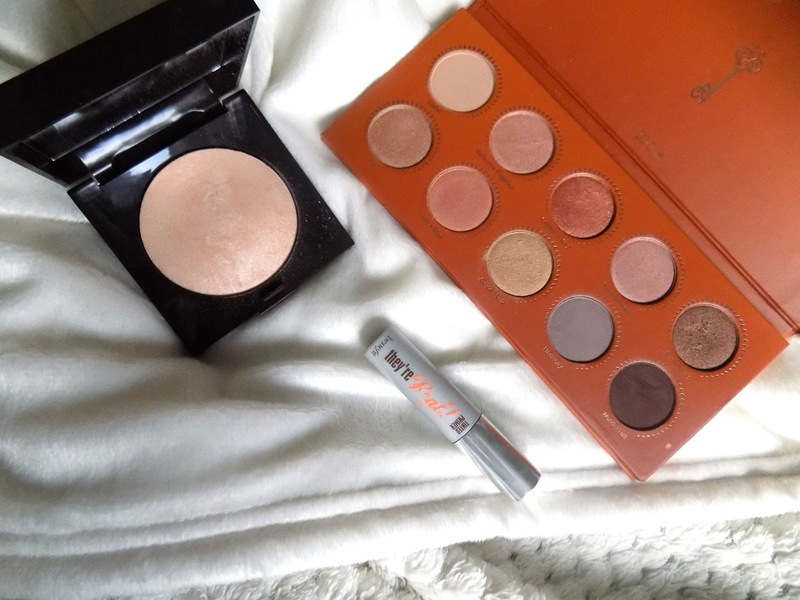 The look I've worn most of the week is using the shade Rusty Petals from the Zoeva Rose Golden Palette and using the matte browns from the Naturally Yours Palette to deepen it up a little and blend everything out seamlessly. My highlighter of choice this week has been the Laura Mercier Baked Matte Radiance Powder in 01 Highlight. I purchased this when I go the Charlotte Tilbury Bronze & Glow Palette, but this got shoved to the drawer and this week I rediscovered it. 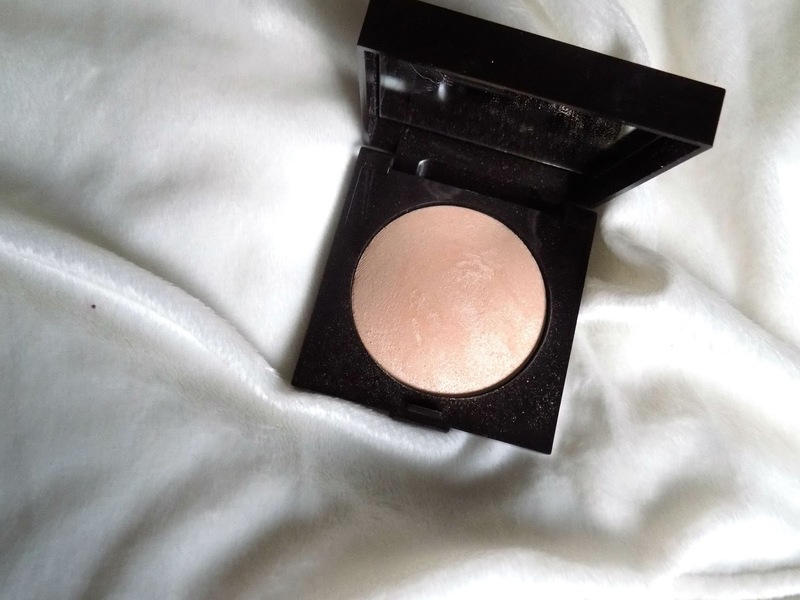 It is a great highlight for an everyday at work kind of look and if you want to get into highlighters then this is the one you should add to your glowing collection. I am still absolutely obsessed with Pretty Little Liars and I am really whizzing through this as I'm already season 3. 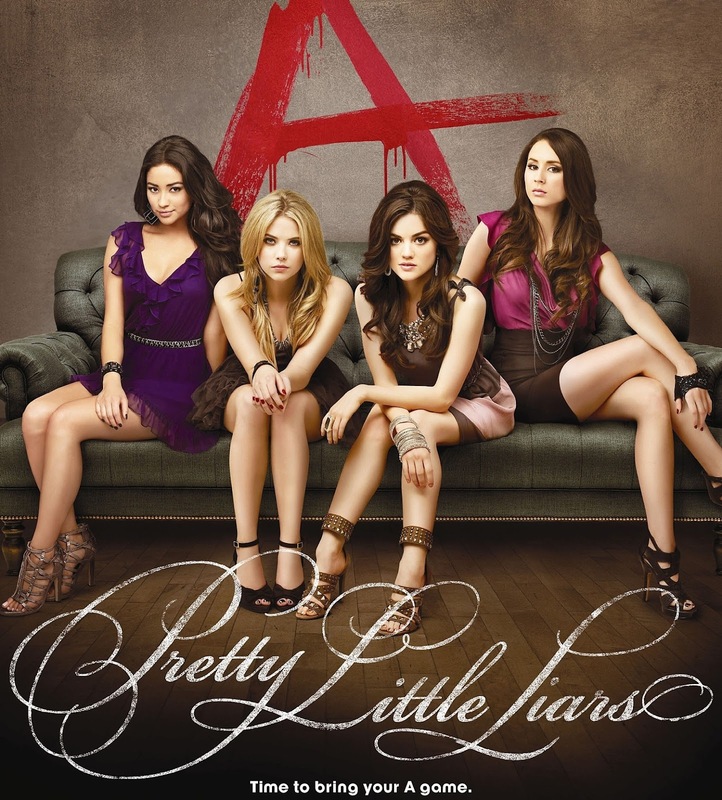 The story line is great but there are so many it's difficult to keep up, and sometimes I wish they would at least clear one story line up before they unravel another, but it's still an incredibly gripping show and I barely know the end of an episode with a start. It's truly an addiction and I am not looking for the day that I finish it. I don't normally include fails, things that just didn't work for me, but this week I had a couple of things that I wanted to bring to your attention in case you have had any similar issues. 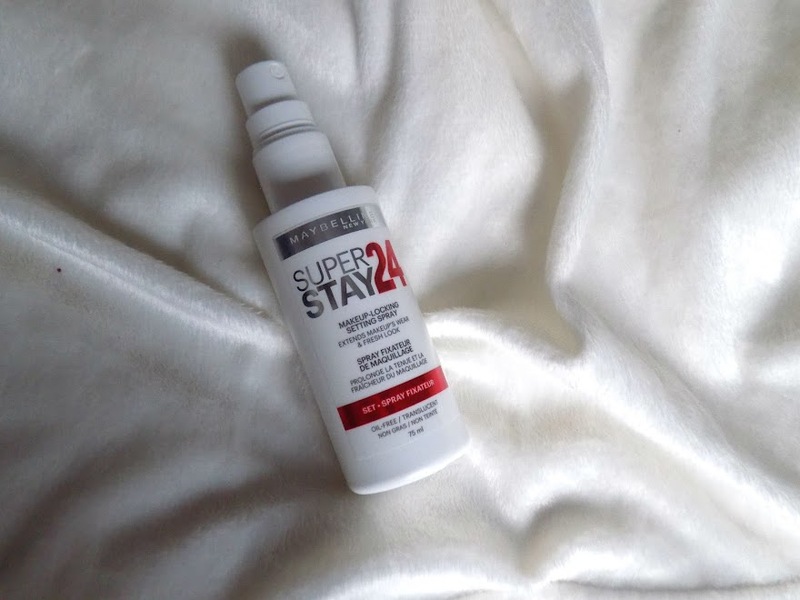 I was really disappointed in the Maybelline Superstay Setting Spray that I picked up a couple of weeks ago. 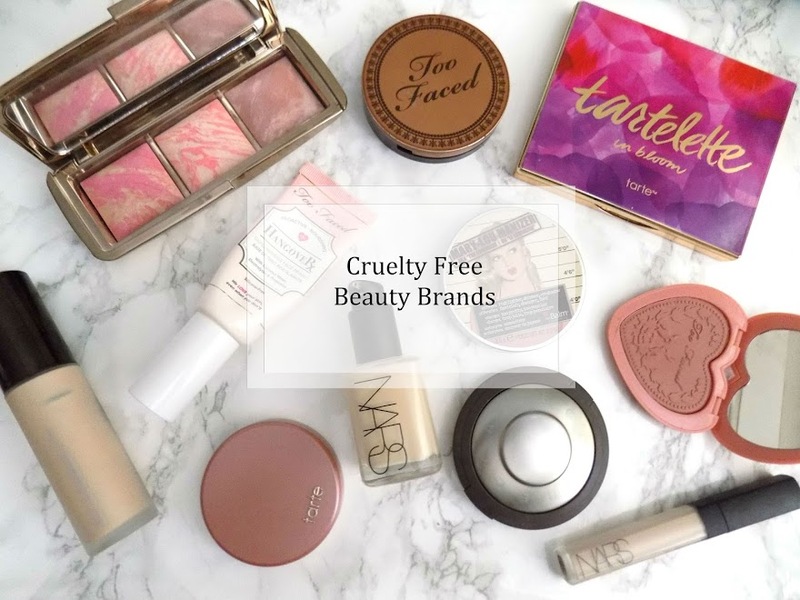 I've only recently tried it as I wanted to make sure I didn't use anything knew until I had finished testing a drugstore skincare range, but when I did try this, within a couple of hours my makeup had broken down and my skin had freaked out into these tiny red bumps all over my skin. This was the only new thing I had incorporated into my skincare and makeup routine so I am 99% certain it was down to this. It took a couple of days to get my skin back under control but I will not be using this any more. Have any of you tried this? Has it reacted to your skin too? The other fail is that my favourite eyelash curlers broke. I have been an avid user of the Japonesque Eyelash Curlers for years, and I wasn't that surprised when they broke as it had happened to my previous pair. 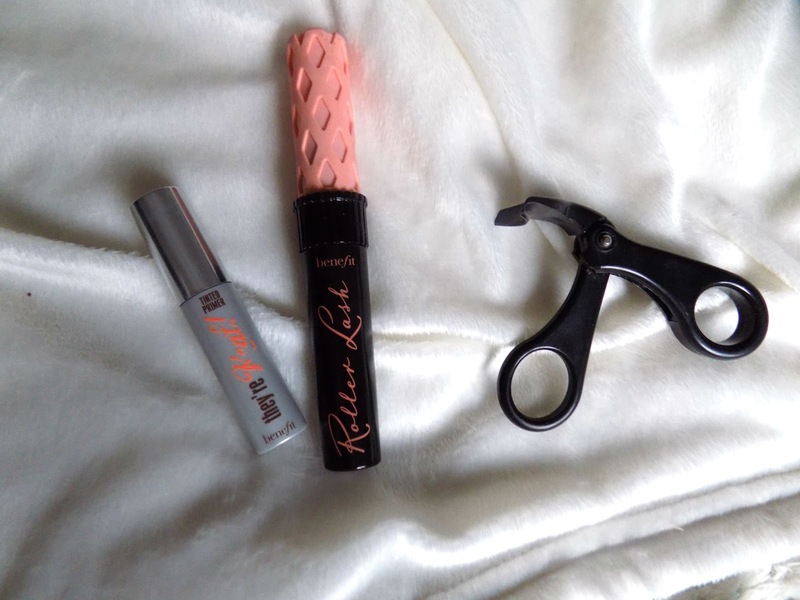 So this week I have been trying everything possible to give my lashes a natural curl that will hold all day and the Benefit They're Real Tinted Primer Mascara and the Roller Lash Mascara also from Benefit really came through so I highly recommend this combo. 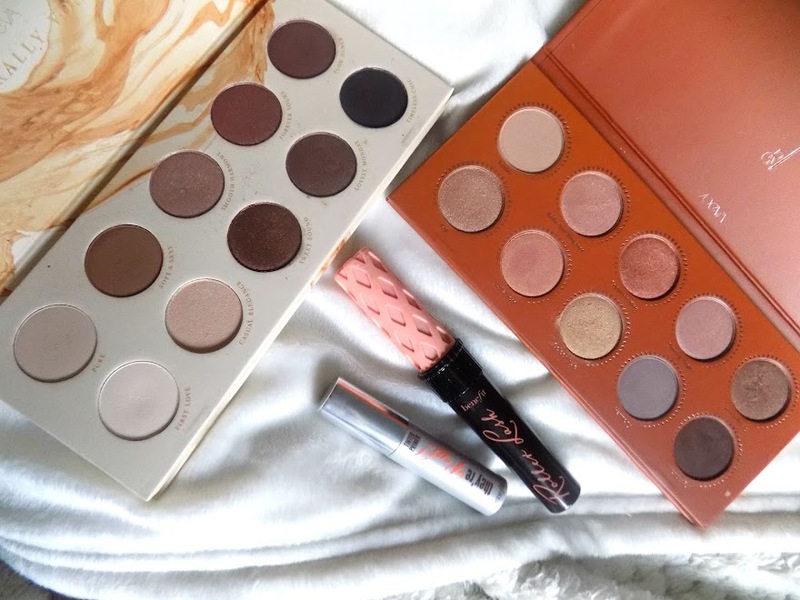 If you would like to see a review/swatches on some new Zoeva Palettes that I will be getting next week then please let me know as I am super excited to get them and I can't wait to show them to you. What's your favourite products this week?